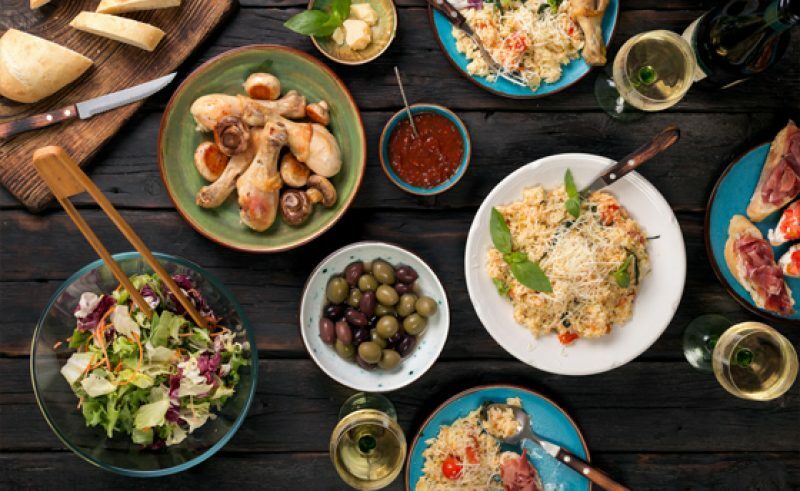 No trip to Italy is complete without gaining a few lbs so we’ve collected a menu of mouth-watering optional activities that can either add seasoning to your geography or humanities trip or become a delicious trip in their own right! Antipasti is a great way to sample many local fresh flavours of Italy on one plate. Discover the secrets of Italian ice cream with a demonstration and explanation from a master! You’ll learn the differences between gelato and ice cream, how to prepare different flavours using fresh fruit. And after learning how it’s made, you’ll taste the finished product plus you can take away recipes to recreate at home. 3. When life gives you lemons... Make Limoncello! 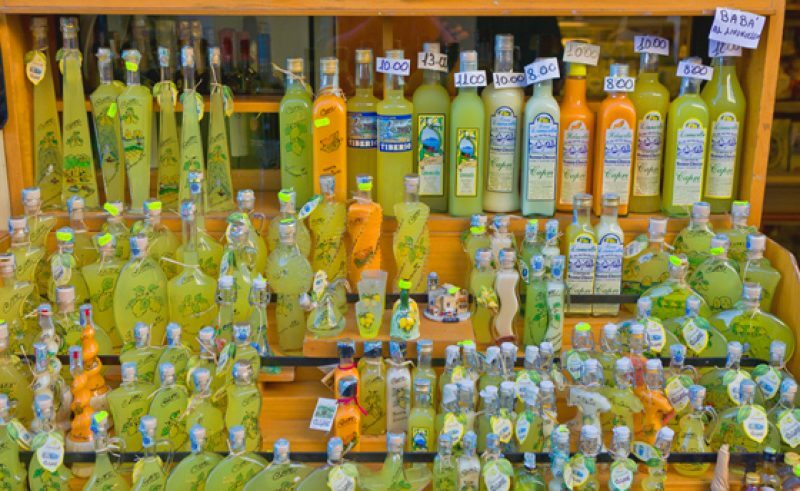 Limoncello is an Italian lemon liquor loved by Italians and tourists alike. 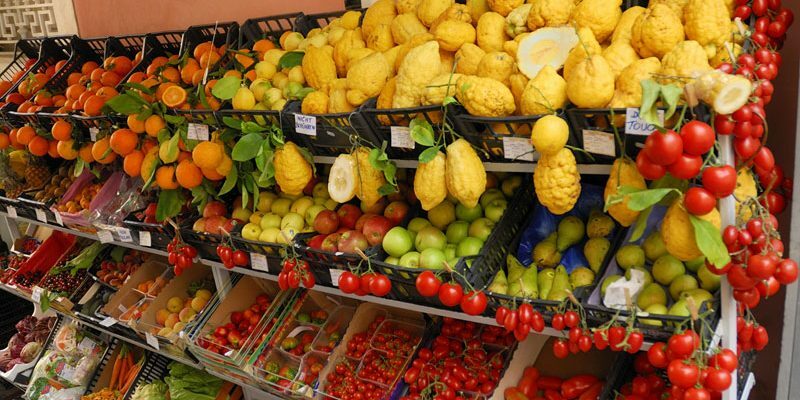 Southern Italy is the main producer of Limoncello as the fertile land is ideal to grow huge juicy lemons. 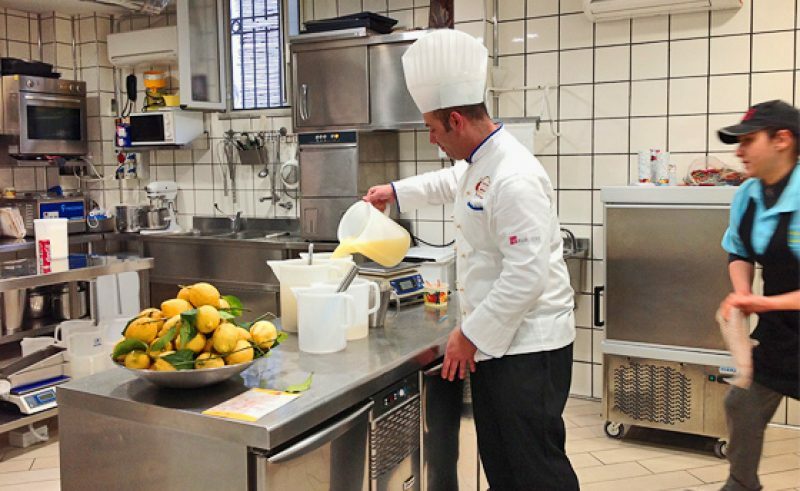 When visiting Sorrento’s Giardini di Cataldo Lemon Grove Garden, you’ll see the limoncello being made and the other products these lemons are used for including marmalade and sweets. On the Amalfi coast, it is served in chilled ceramic glasses as an after dinner Digestivo for the over 18s. It also tastes incredible poured over ice cream. 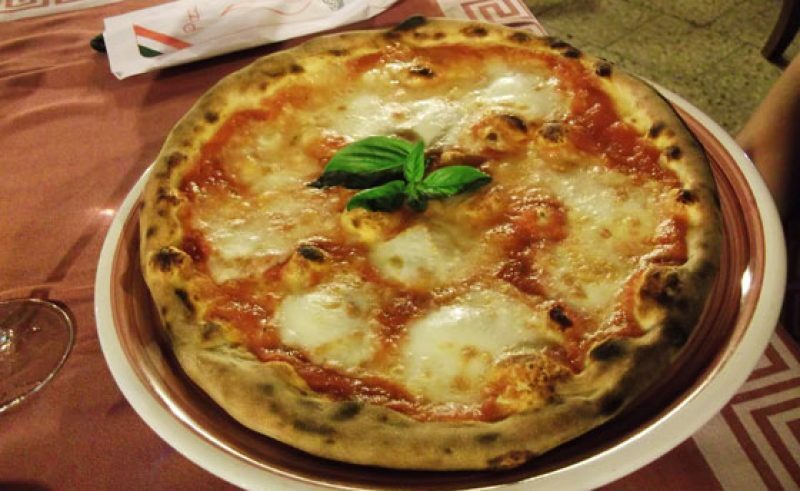 Naples has a long tradition of street food and there is something new to try on every corner. For the very adventurous there’s various forms of dressed tripe on offer as well as more familiar delicacies like deep fried vegetables or arancini (fried rice balls with ragu). For the ultimate mid-morning snack try a Panino Napoletano – a soft bread filled with salami, cheese, boiled eggs and black pepper. 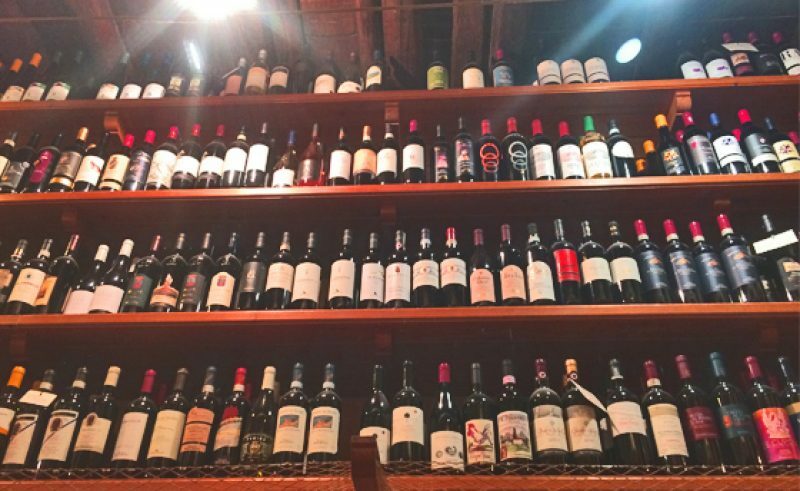 Italy is home to some of the oldest wine producing regions in the world. When you visit a local vineyard, you’ll learn why roses and beans are grown alongside grapes and how the distinct volcanic characteristics of the land affects the taste of the wine. Then head to the cellars to learn about bottling and fermentation. Don’t worry, those of you over 18 can also taste the wine for yourselves. Gelato is different from ice-cream, it has a special recipe which has less fat and more sugar, making it more dense and rich than a typical ice cream. 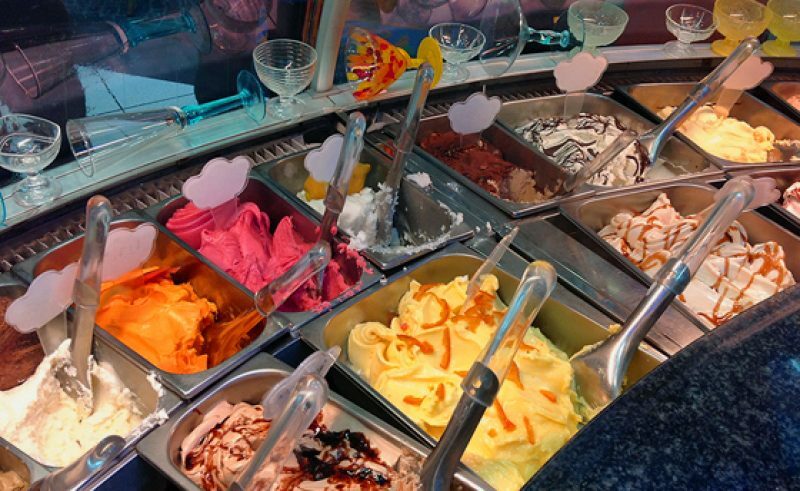 Italian Gelateria are a feast for the eyes as well as the stomach with bright coloured gelatos garnished with fruit, coffee beans and the other ingredients that give the gelato its intense flavours. The choice can be overwhelming so perhaps you should get two scoops to be safe. Pepperoni, Hawaiian or Margherita – everyone has their favourite pizza toppings and this activity lets your student design their perfect pizza. A Pizzaiolo will show your group how to add their toppings to an expertly made base before it is fired in the pizza oven. You can see why this is a firm favourite on our activity list. Who doesn’t love pizza? 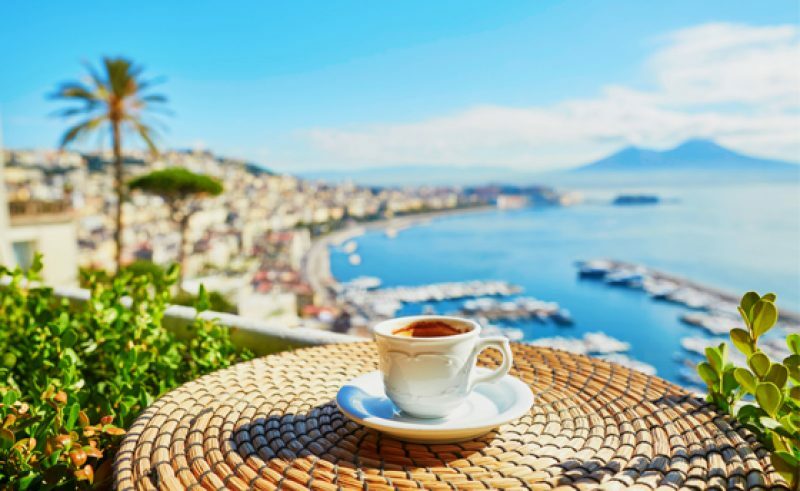 Italian coffee culture has rules and if you want to blend in drink as the Italians drink. Mornings are for milky coffees like caffé latte or a cappuccino and Italians traditionally only have milky coffees like this in the morning preferably accompanied by a pastry in an alfresco cafe. Afternoon pick me up coffees are less milky – either an americano or macchiato would be appropriate. As for the evenings, an espresso is the ideal way to end a meal. There are regional varieties too. In Sicily, try their caffè d’un parrinu which is created with cloves, cinnamon and cocoa. Have we wet your appetite? 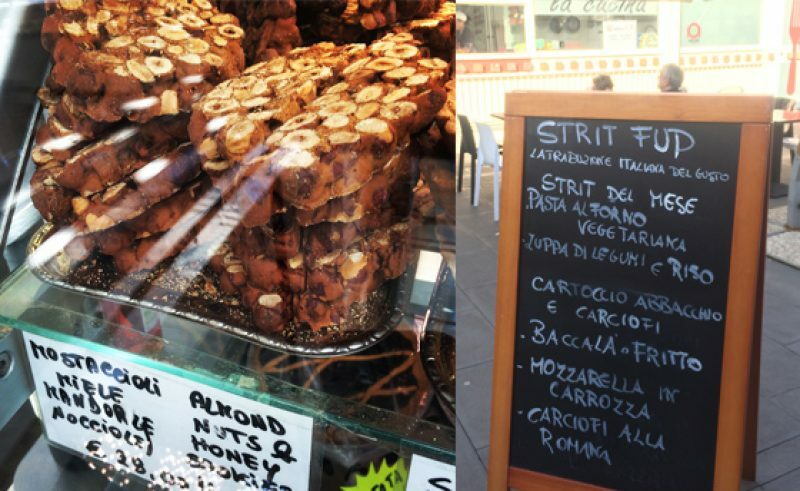 Whether food themed or geography focused, Italy is a celebration for the senses. 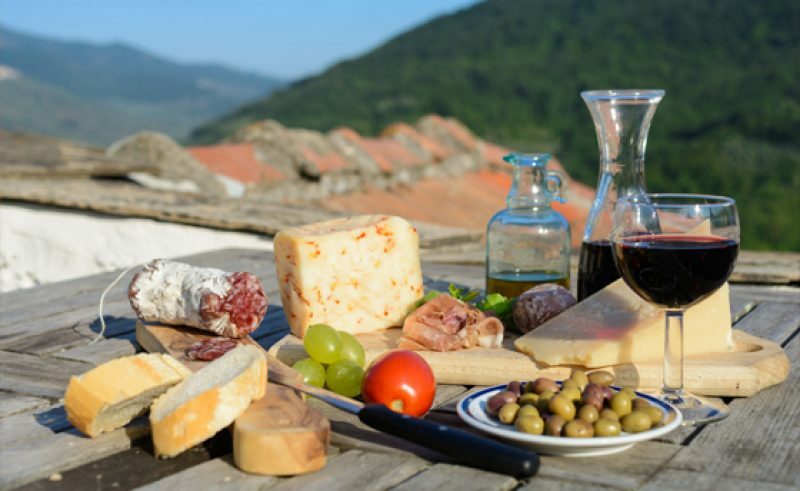 Speak to one of our friendly travel specialists to start arranging your gastronomical adventure to Italy on 01737 218 807 or request a free quote!